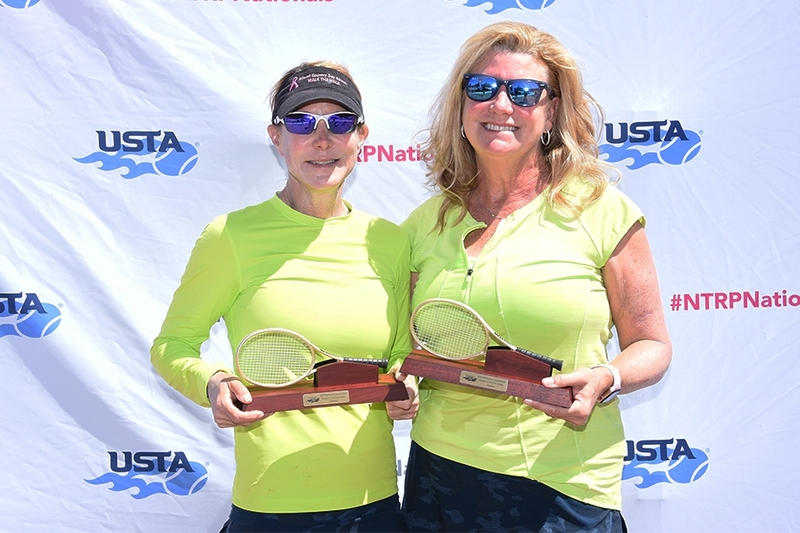 Two Florida teams were victorious at the NTRP Doubles National Championships, held last weekend in 18 & Over and 50 & Over divisions at the Surprise Tennis & Racquet Complex in Surprise, Ariz., and at the Academia Sanchez-Casal in Naples, Fla. The NTRP Nationals leverage the NTRP rating system as a way to create level-based competition in the 18 & Over and 50 & Over age groups. The National Tennis Rating Program (NTRP) is the official system for determining the levels of competition for the USTA League tennis program. 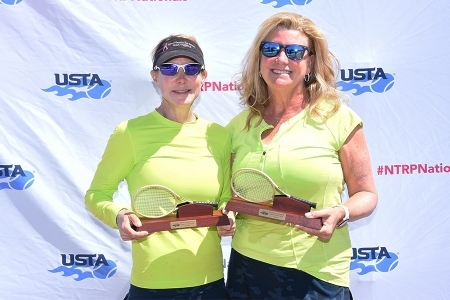 The USTA NTRP Computer Rating System assigns ratings based on play in the local league and at the championship level during the current league year. The NTRP Nationals featured round-robin draws that led into non-elimination playoffs. A best-of-three short-sets format was played, with no-ad scoring and a tiebreak at three-all. If a tiebreak came into play, it was the first to five points, win by one. 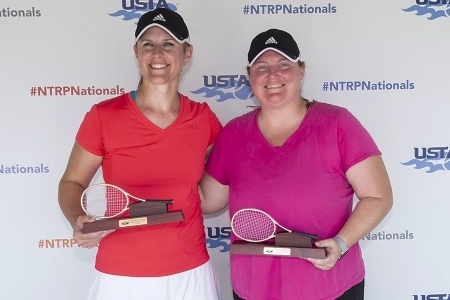 Congrats to all the 18 & Over, 3.0-4.5 #NTRPNationals doubles teams who took home first place trophies! Send them a 🏆 to celebrate! To see the full list of winners go to www.usta.com.